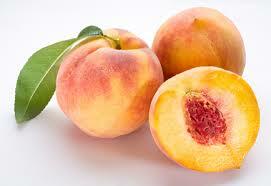 Peach Facts give you interesting information about one of the nutritious fruits in the world. If you are in Hungary, you can find out that Peach is very popular. Chinese people also like eating peach. What about you? Do you like eating the fruit? 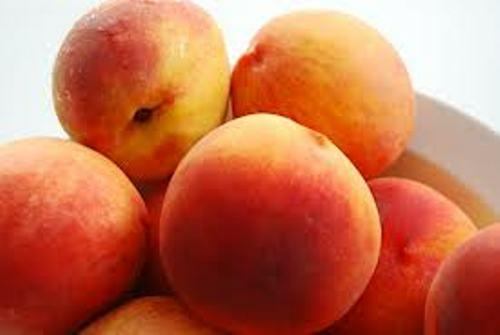 Get the facts about peach for detail information about the nutrition and benefits. There are several health benefits of peach. It can be used to increase the mood of the people since it has an aphrodisiac substance. The fruit also contains selenium. It can be used to prevent the development of cancer inside the body. 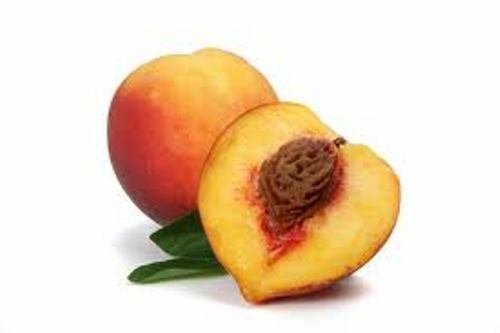 People often call peach as the Persian apple during Roman era. At that time, people thought that peach came from Persia. Therefore, the fruit has the Latin of Prunus Persica. It is derived from the Persian country. If you think that peach is from Persia, you are wrong. This fruit is actually from China. The people in West knew the fruit from the Persia. In the origin country, peach is used to symbolize longevity, protection and good luck. There is no need to wonder that a peach tree is called as the tree of life. 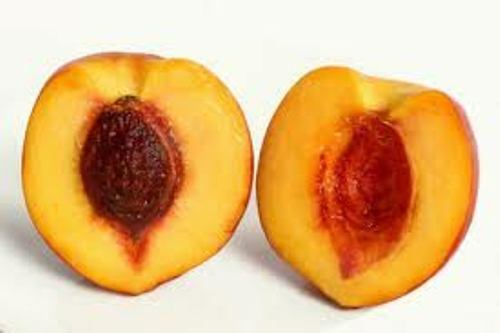 Peach is included in Rosaceae family. Not many people realize that peach has a close relation with almond. Eating this fruit has a positive impact on the diuretic and digestive system. The bladder and kidney will be cleaned easily after you eat the fruit. If you want to lose the weight, you can eat peach. Do you know that this fruit can control the appetite? You will eat few amount of food. There are 30 to 50 calories per peach. 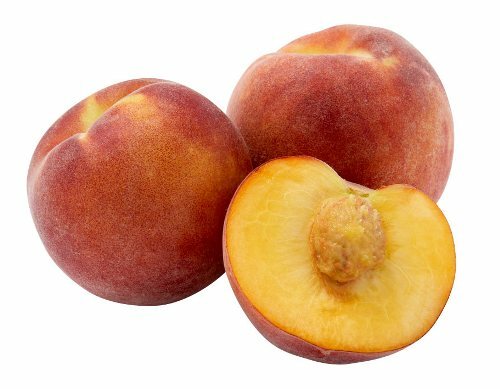 There are vitamin A, B, and C that you can get by eating a peach. You can also fulfill the body with various kinds of minerals such as potassium, calcium, magnesium and phosphorus. It was a quite surprising fact to know that Columbus carried some peach trees in his second and third voyages to the New World. America has a Peach state. It is located in Georgia. You can find a lot of orchards there. However, more than a half of peach productions in United States are in California. In 1565, the first Peach orchard was created in Florida, USA. Get facts about Florida here. The biggest producer of Peach in the world is China. The second one is Italy. Do you want to comment on facts about Peach?